Becley Building Group is located in Westfield, Indiana. 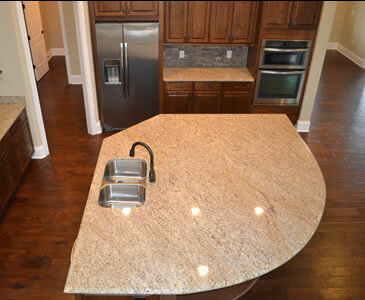 We specialize in new home construction, remodel, and light commercial construction. Becley Building Group was founded by owners Jason Deckard and Mike Rocchio. After working in the industry for a combined 15 years, both have committed to making Becley a major player in the central Indiana construction market. Becley Building Group's fundamental goals are to provide people with construction management that not only produces desired results, but also provides a process that focuses on the individual needs of the client. This process keeps consistency in expectations, productivity and customer satisfaction. This idea and belief in honesty, ownership and intuition make us who we are and take us where we are going. We believe we are the best because we surround ourselves with the best. 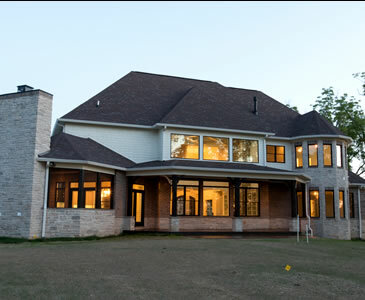 Mike brings Becley experience and knowledge in the custom home market. He has managed and estimated some of central Indiana's finest homes throughout his career. This along with his degree in Building Construction Management from Purdue University allows Becley to be one the best choices for homeowners. Jason's award winning career is second to none. He comes to Becley with experience in new home construction, architecture and residential restoration. His vision and skill in design coupled with his degree in Building Construction Management from Purdue University, make Jason an invaluable member of our team.